Salming Distance has been with Salming since the very first start and was awarded best debut by Runners World when it first was released. So what has happened over the years with Distance? 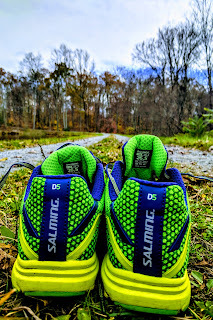 Distance became immediately my favorite Salming shoe. The fact that Distance worked really for my faster day, longer days and for race day, got me hooked. Salming original was streamlined had a three layer upper that wrapped you foot perfect. Over the two next editions, Salming tweaked a bit with the uppers and lost some of streamlined feel. Version 2 felt a bit too wide and 3 a bit too long for me. Then out of the blue, a few months after D3 was released, Salming released the all black D4! The original feel was back, this time with a two layer upper and with a more responsive Runlite midsole. Now D5 has been out for a while and the original feel is still very much there. Introducing Todd Baranoski (instagram Todd_ultrarunner) who will also give his opnion on D5! have one shoe, this would be it. Its enough for long days, tempo/work out days and race day. The new lighter and more responsive Runlite works really well for all this categories of running and it is very responsive. A torsion unit in the mid foot helps you with some stability and heel/toe transition. 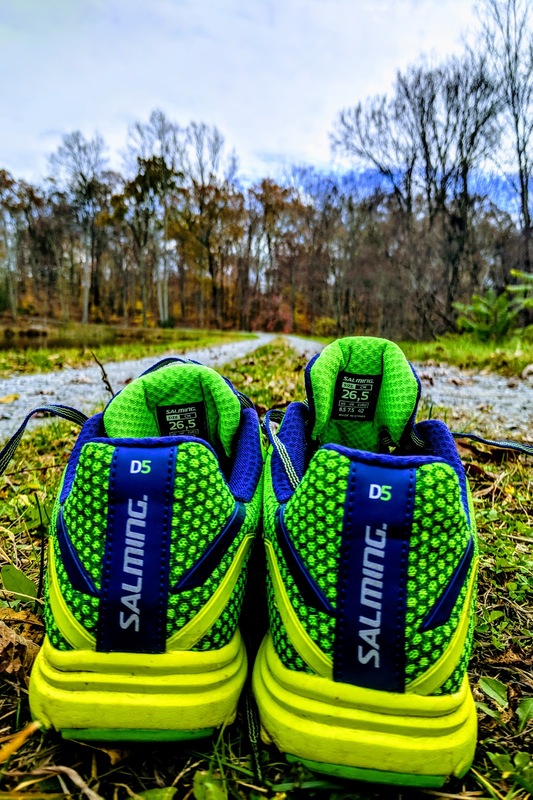 I have used Distance for marathons and recently I used D5 for the last 10 miles of a trail 50K race. D5 would be light enough for a fast 5K but also give you enough protection for a marathon without slow you down. 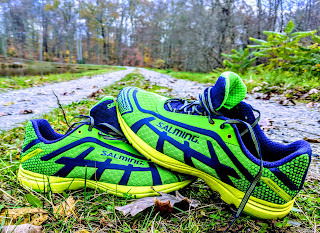 I often get the question what shoe can you compare Salming to. D5 would be comparable with Adidas Adios/Boston, Nike Elite and New Balance 1400. 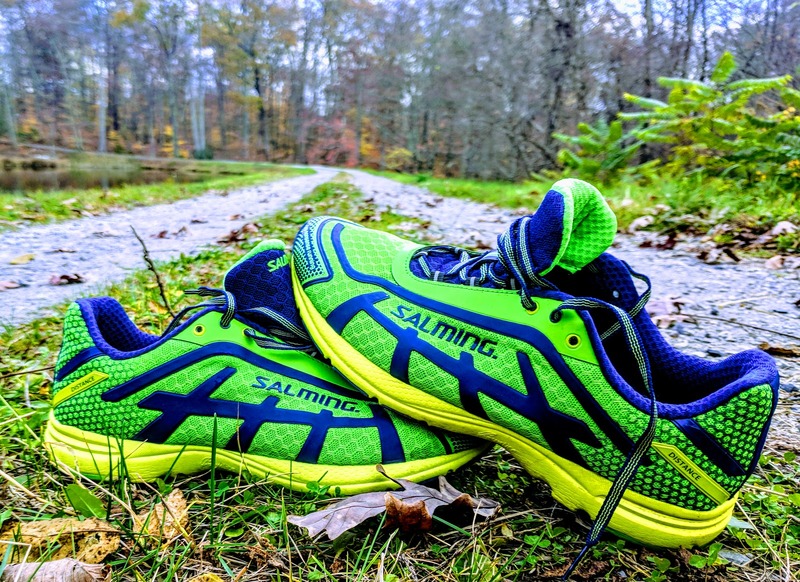 Being primarily a trail runner my first shoes with Salming were their Trail shoes which I love and carried me across thousands of training and race miles. Since I kinda came into their shoes from different direction than most people I wanted the same awesome fit and feel to match for a daily road trainer. That being said I’m a huge believer in matching trail shoes to the road shoes. You don’t want to have to change your cadence or style to get the same speed out of your shoes. That is also how I recommend shoes to people that ask me, as a set to use together. The D series especially the D5’s are that shoe to me. 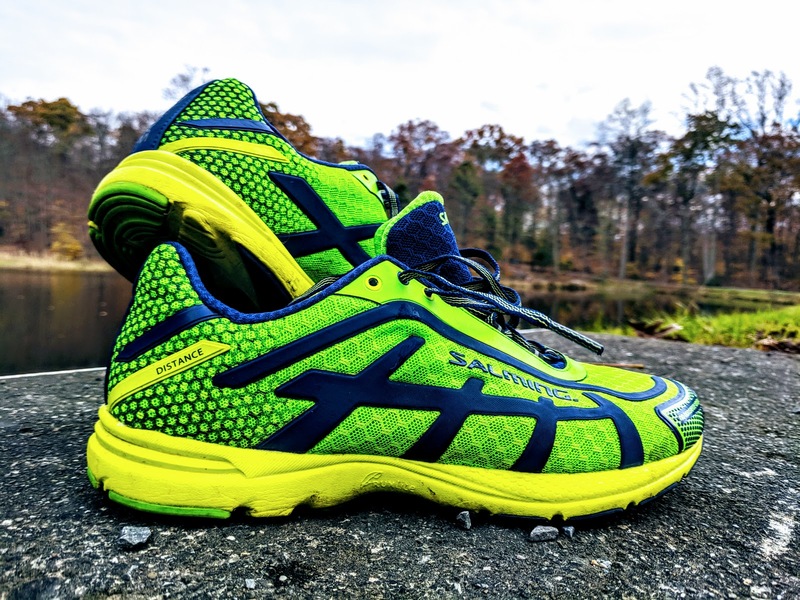 With the D5’s I get a seamless transition from D5’s for fast road training and the T3’s for fast trail running. Yet the I still use them for the odd road race I do. I can’t wait to see what upgrades Salming come up with the D series to help get even faster. Where do Salming go from here? Oh wow thank you soo much for sharing your review with us. I have been looking for a perfect pair of runners lately and you just eased my headache. G club A simple betting game. Every day at home to make money. G club Online gambling games play live. The player is interested in playing gambling games with our online casino is open. The gambling games at our online casino are open to the gamblers directly from the casino in Cambodia. The player to play with. At home of the players directly. And our gambling game is a simple gambling game. Guarantee that the player will be gambling and fun when playing gambling games with our online casino, of course. For anyone who has any doubts about betting on baccarat, online poker, slots, online poker, online poker And our other gambling games, you can ask the team of our g club download online it. Beautifully suited for hiking, he really walks.